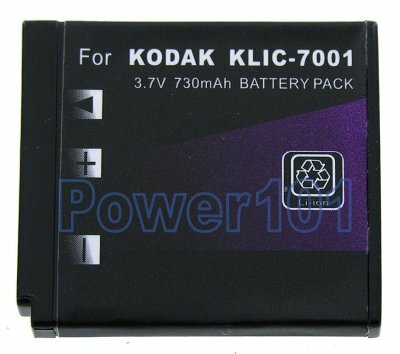 Please use our kodak camera battery finder to check which battery you need. 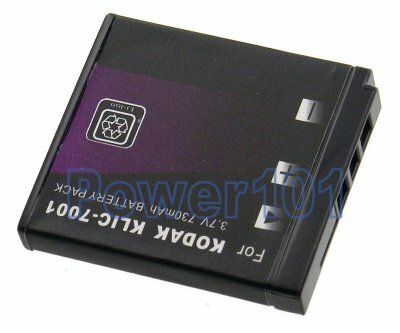 Kodak KLIC-7001 is the only battery that fits Kodak EasyShare V550, Kodak EasyShare V570, Kodak EasyShare V610, Kodak EasyShare V705 cameras. If you have a different camera, please check our compatibility list. These batteries can be charged by any chargers intended for KLIC-7001 batteries.